The Early Years is the first building block in a child’s education. We believe that every child deserves a rich and inspiring education, where they can explore, experiment and investigate a wide range of hands on practical learning experiences both indoors and outdoors. Staff provide both independent and adult led activities that are based upon your child’s next steps in learning, ensuring your child is challenged at all times. Our broad and balanced curriculum develops the skills, concepts and knowledge necessary for future learning and your child’s emotional well-being is at the forefront. We are proud of our links with the local community, including local pre-school, child-minders and church, to enhance your child’s understanding of their world around them and the place where they live. We value the relationships we have been able to form with families and work together to offer a wide range of courses and activities through which parents can develop their own learning and be well informed to support their child. Our ethos is that a happy and settled child will be open to new learning opportunities and by developing and nurturing your child’s uniqueness and inquisitive nature we can give them the skills they need to become successful in their lives and fulfil their dreams. 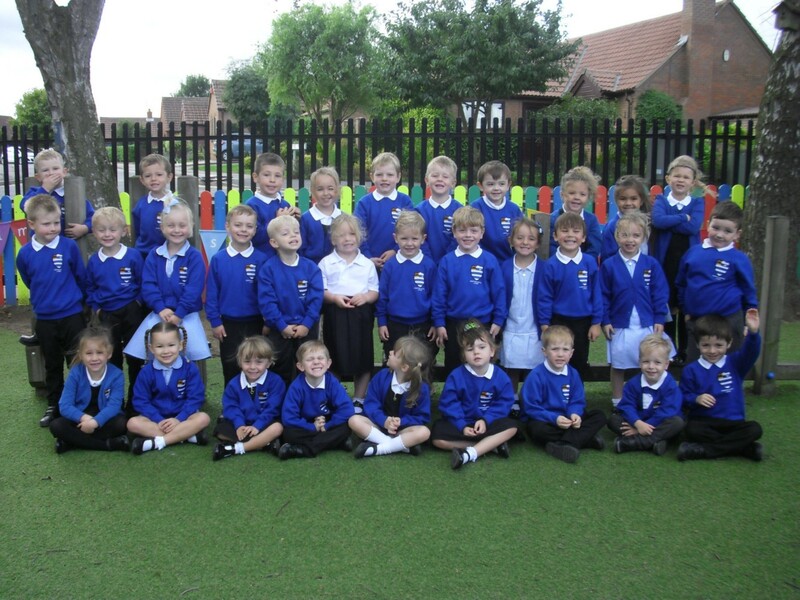 Have a look at the Seedlings Blue Class Blog for regular updates over the term. 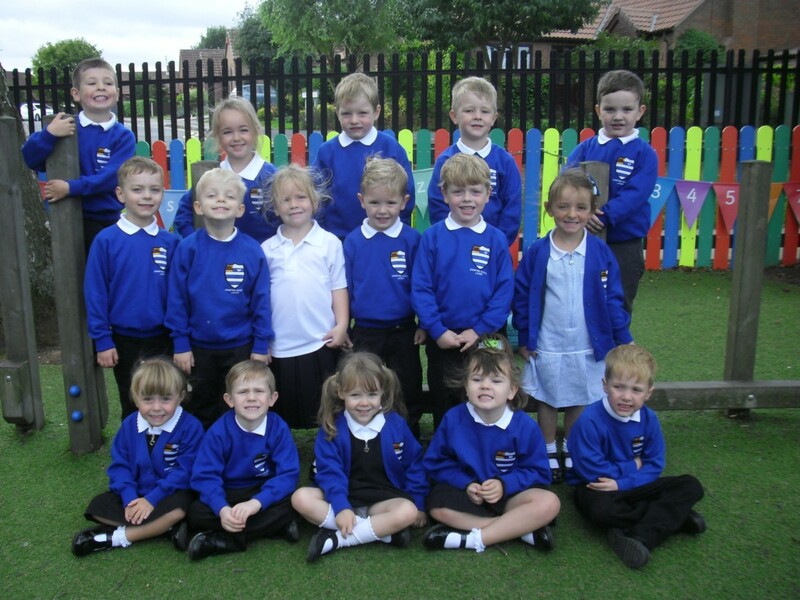 Here are all the Seedlings children, from both classes. RSPB website Some great games to help you learn all about wildlife. Children's Moneyworld - try the 3 day free trial. Get a grown up to help you join. Children's Money World - lots of money games and activities. We teach reading using the Read Write Inc. programme. Learning to read is the most important thing your child will learn at our school. We want your child to love reading. For more information on this, including how you can help your child, please see our letter to parents.